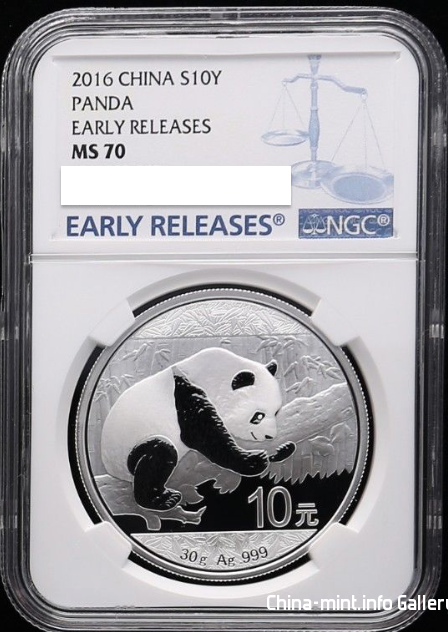 Screenshot of one of several label types appearing on graded 2016 30g Silver Panda coins currently on sale to the public. Which one to buy? Any advantage of one over the other? Is it just aesthetics? Both NGC and PCGS labels showcased. Page created in 0.307 seconds with 31 queries.